Clone Stamp Tool Additional Feature? Okay it works with paint .net 4.0 now, but how do i get it to work as a kind of brush like type? What i want to do is have a brush, copy an area, then paint an area with the brush. Basically a clone stamp tool except that the original cloned area does not constantly move (which screws up my cloning, since unwanted areas get cloned as well). If I understand you correctly you do not want to use the clone tool. 1. Put the image you want the 'paintbrush' to paint with, on a layer underneath your active layer. 2. Use the eraser tool as a 'paintbrush' on the top layer - cutting holes through it to 'see' the layer below. If the eraser is too blunt and instrument, you could use the lasso select tool and hit delete. If the edges are too hard between the textures use the feather plugin on the top layer - with the 'holes'. It sounds like you need a custom brush plugin. Red ochre : Thanks but its not that simple, im trying to clone over small portions with areas that match the surroundings. In terms of color, shading, etc. Simple color picker doesnt work since it only gives me one solid color. Bolt : Hmm...it just looks like a brush? I basically want a clone stamp tool that will not move when i start cloning areas over. Is there really no option for this? I would have thought it would be an extremely common tool. 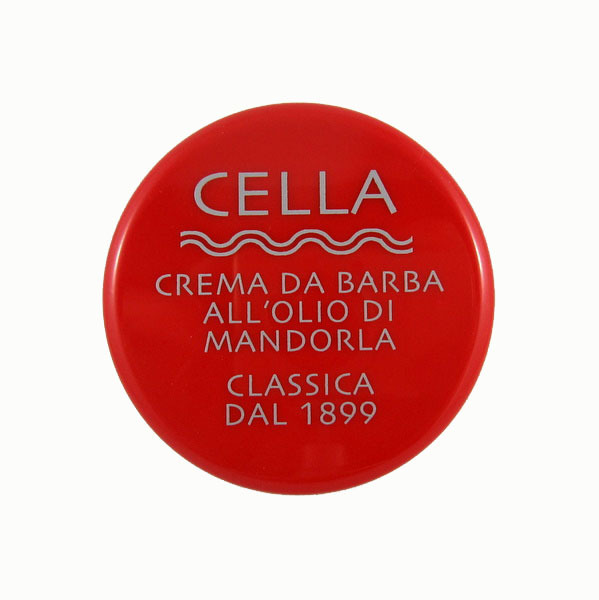 I want to clone the wavy line underneath the word "CELLA" so i clone stamp it and then start overwriting the red portion with the wavy line. And you can see the cloned area moved all the way to the top right, whereas i wanted it to stay fixed on the wavy lines. That's the way the clone stamp tool works. If you are careful it is possible to do the job this way. 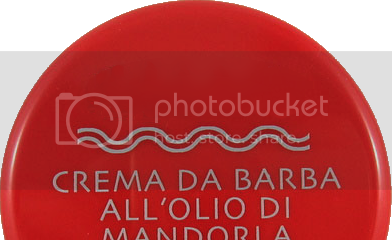 Clone stamped out the text using a 12px stamp size. I've left it rough so you can see the brush strokes. This is not the way I would do this particular image. I'd make a rectangular selection between the text and the wavy line then use the Move Tool to stretch the selection upwards. If you're using a single location as the source - you might as well use a larger paintbrush with the source color (as people have been explaining). 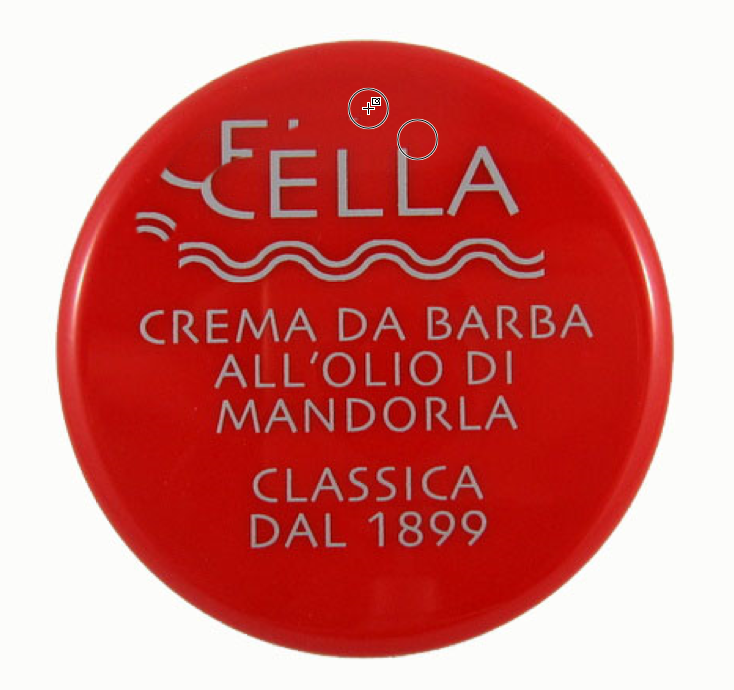 I dont think you understood, i wasnt trying to remove the word "Cella" (thats easy enough to do by painting over it), i was trying to cover the red portions with the wavy lines below the word CELLA. You can see in my second pic that i managed to do it for a short while but since the source selection moves, it started overwriting with the incorrect stuff instead of the wavy lines only. You cant just use a paintbrush and select a source color for that since it wouldnt include the wavy lines, just the color. You need to periodically reset the clone stamp origin. If you don't, a linear cloning will eventually 'pick up' the original source pixels rather than those you've cloned. I split this topic out into its own thread.